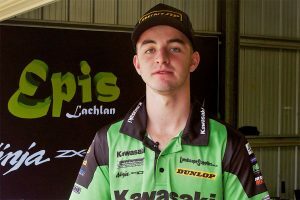 Privateer Yamaha rider impresses at Phillip Island ABK test. 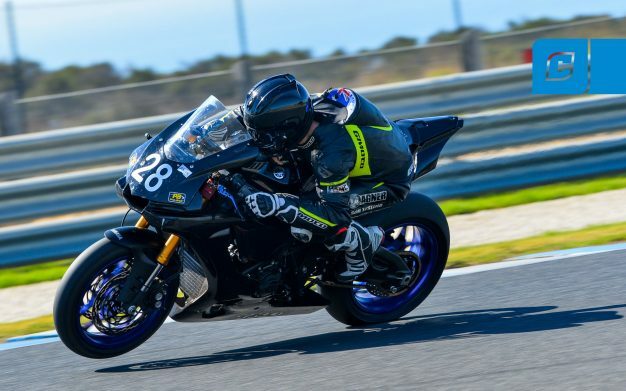 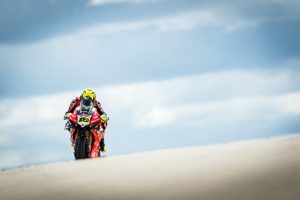 One of the biggest surprises to come out of last weekend’s 2019 Australian Superbike Championship (ASBK) official test at Phillip Island was Aiden Wagner’s blistering pace. 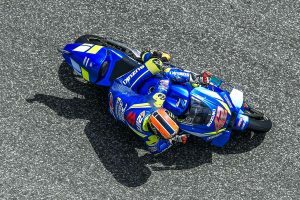 The Queenslander set an ultra-quick 1m32.451s time in the final session of the weekend aboard a Yamaha YZF-R1, positioning him second on the timesheets after a considerable period on the sidelines.